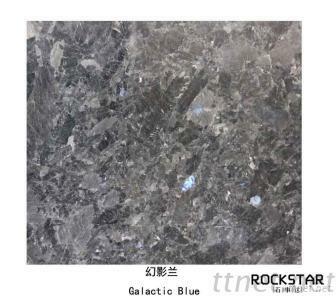 RS have been supplying granite products more than 15 years, as a professional and reliable supplier, we can offer the reasonable price and best quality with our own factories. there are more than 20 well-trained members in our QC team, they focus on the procedures, from blocks selection, fabrication, inspection, and packaging. RS has tight control of quality and make sure every stone is inspected. RS is trying to offer the best price for all customers at better quality. For the G654, we own the quarry and 2 factories, so we can guarantee the cheapest price.